Yesterday, much to the disappointment of the existing Lumia owners, it was announced that they won't be getting the Windows Phone 8 update but instead the stripped down Windows Phone 7.8 update, that brings the new homescreen from Windows Phone 8, among other minor features. However, Nokia promised to continue support for the Lumia devices and regular updates that add some unique features to the Lumia phones. Now Nokia has announced that the Lumia 800 and Lumia 710 will be getting another software update on June 27. This update will bring features such as internet sharing, flip-to-silence and media streaming. All of this in addition to some other great features that Nokia announced for the Lumia range, such as the camera enhancements, contact sharing, data counter, DLNA and exclusive Zynga games such as Words With Friends and Draw Something. 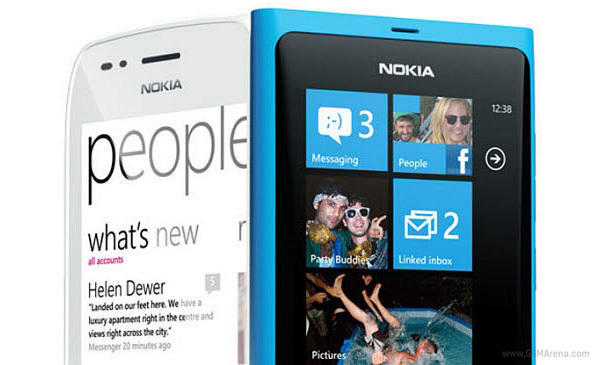 If you are a current Nokia Lumia user, do let us know what you feel about these updates.